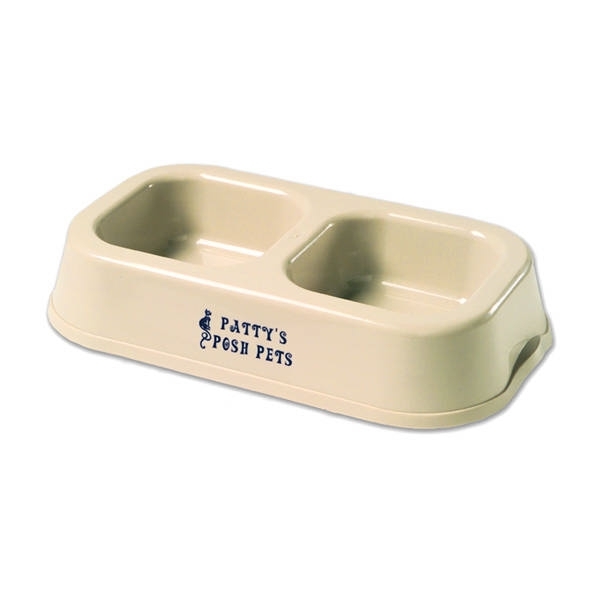 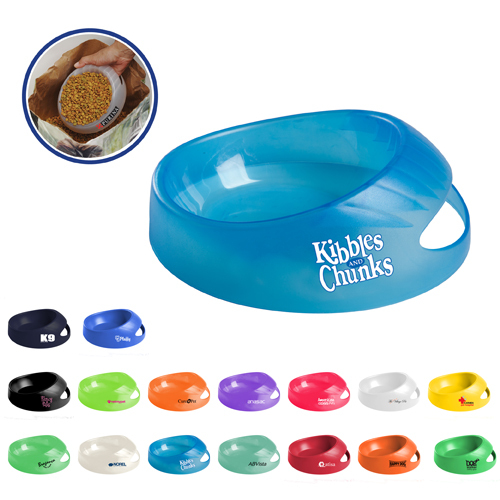 Pet Industry Items for Pet service, pet sitting and animal awareness gifts. 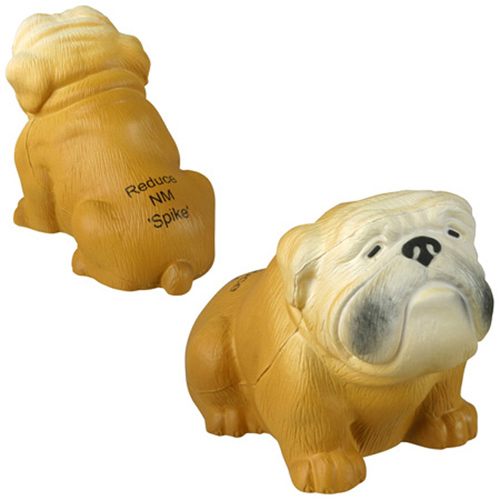 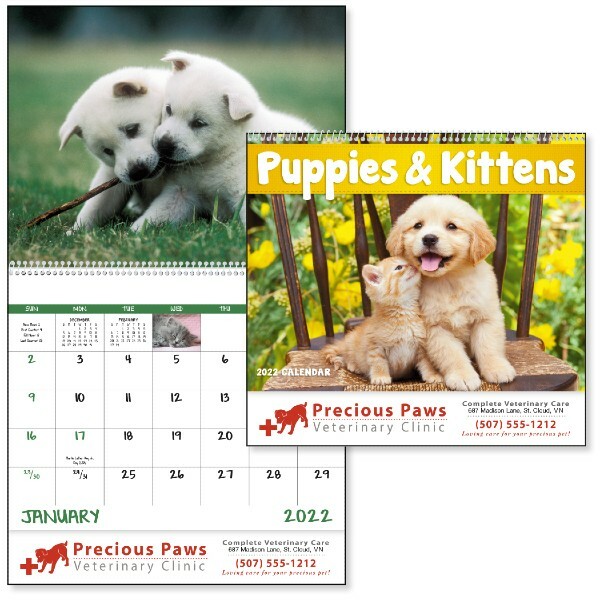 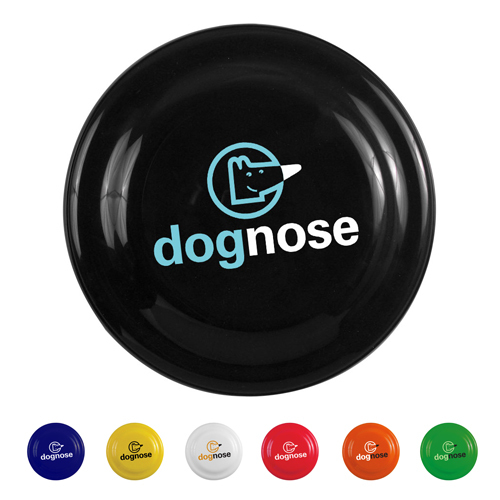 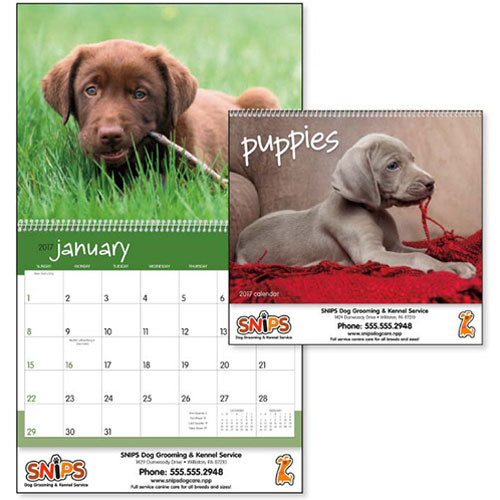 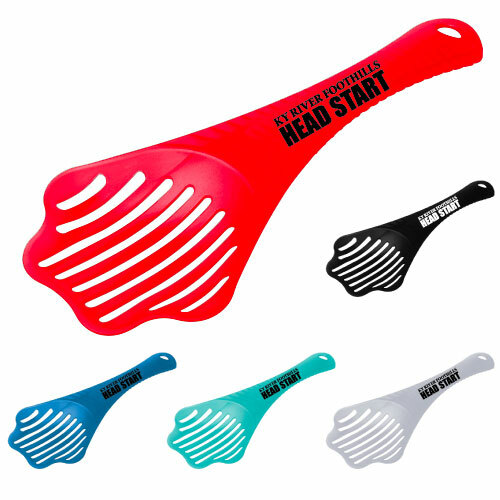 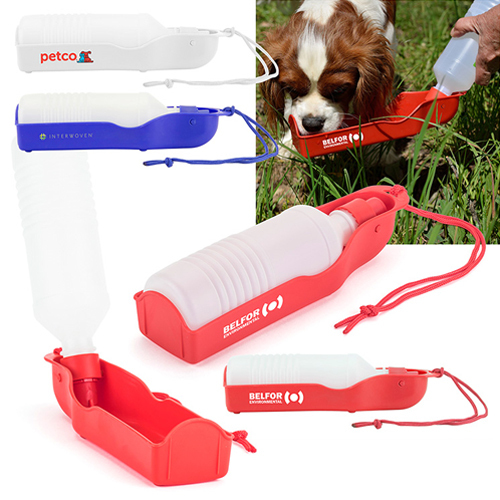 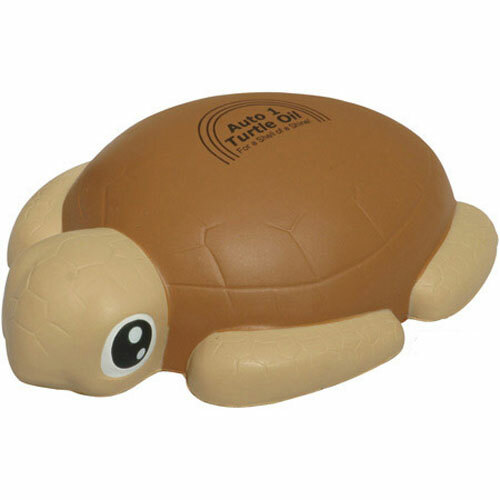 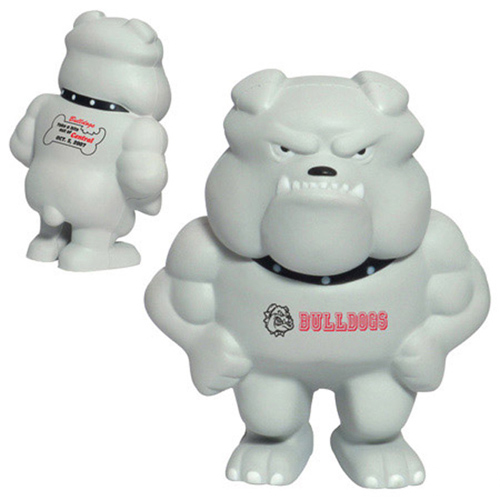 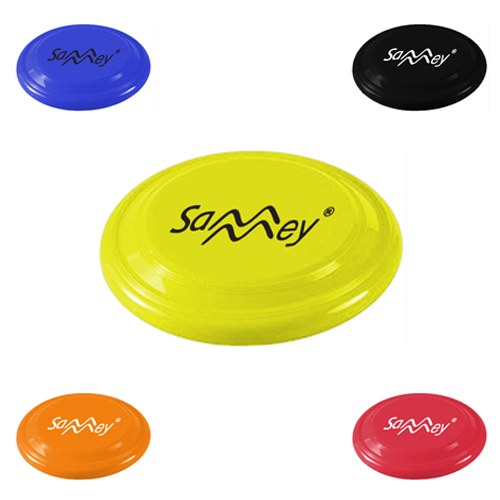 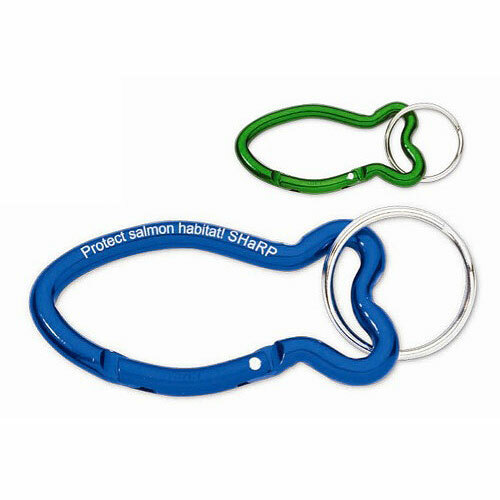 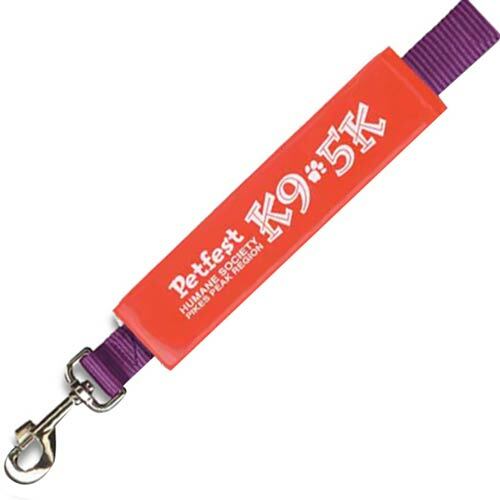 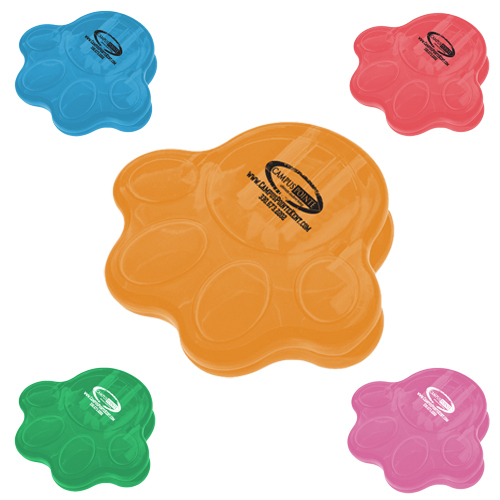 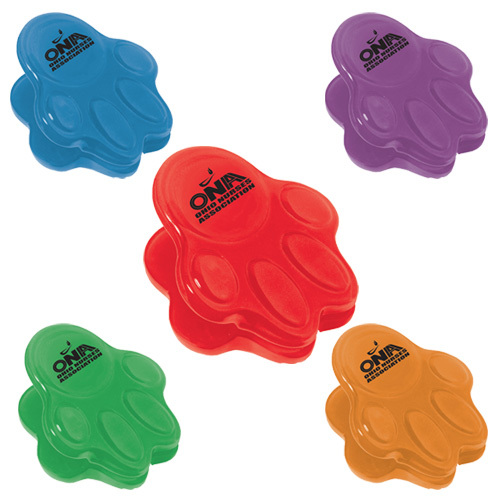 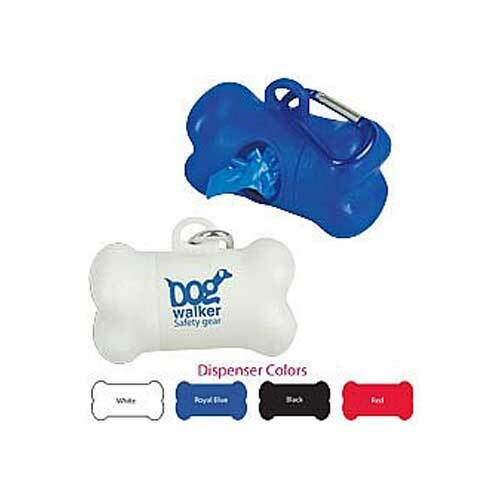 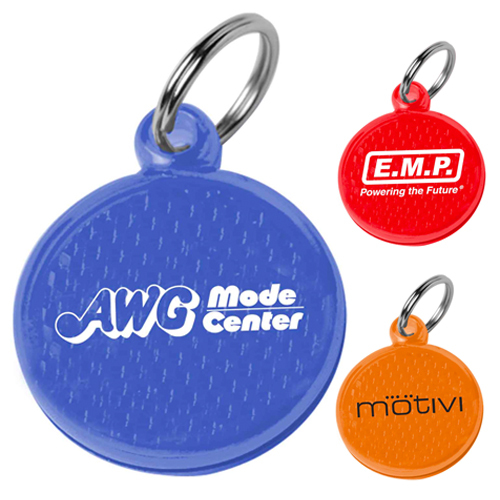 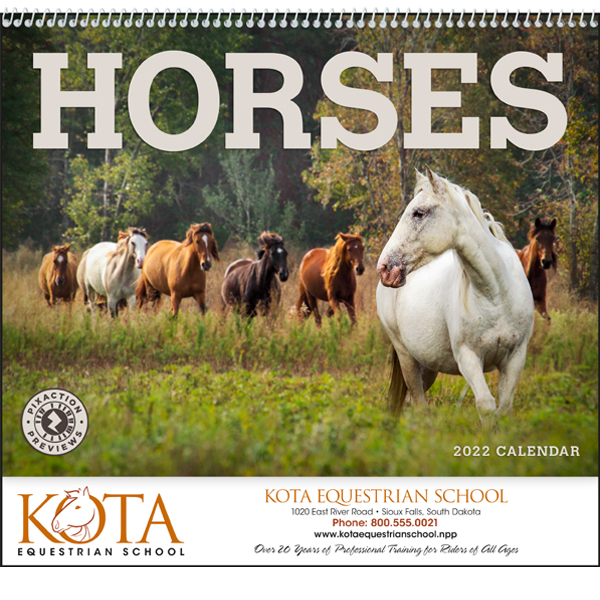 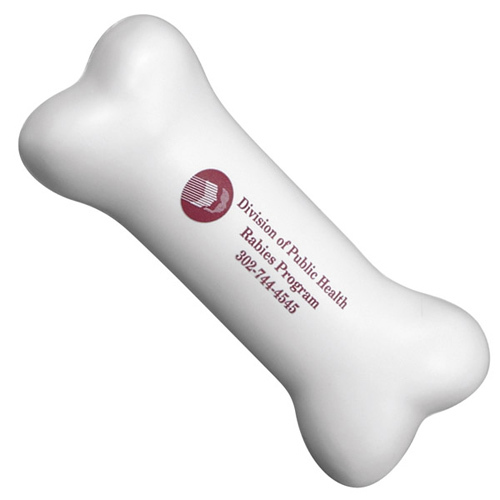 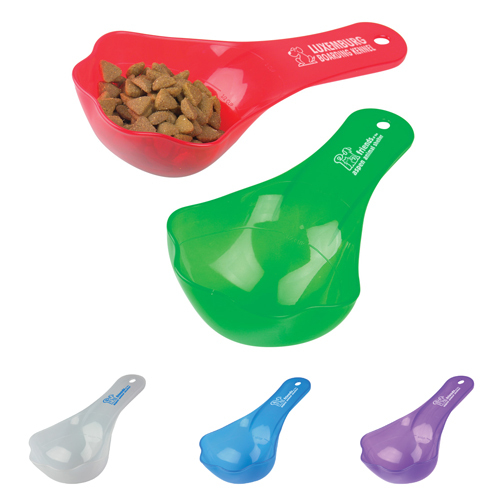 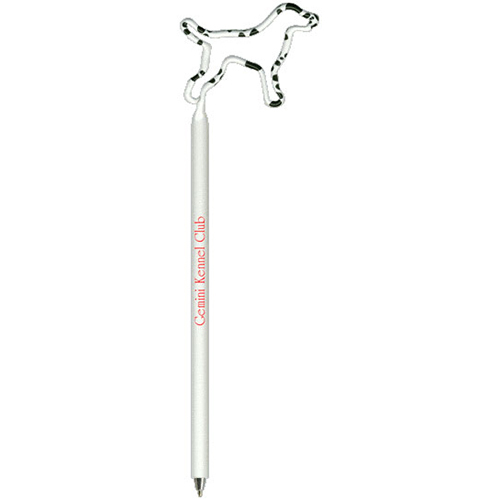 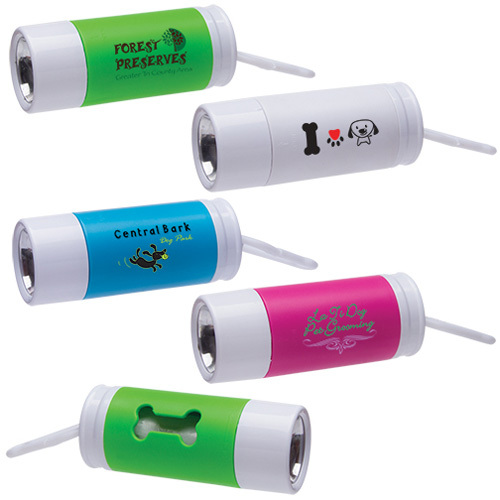 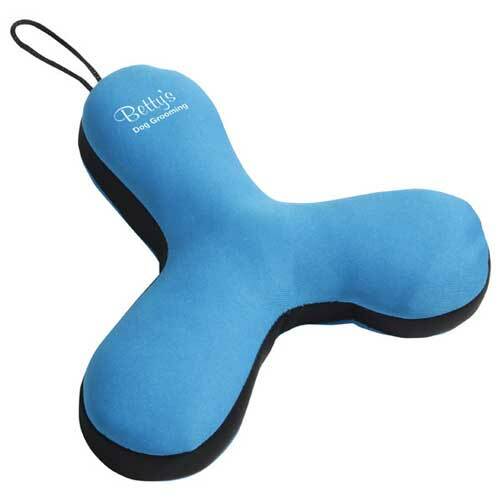 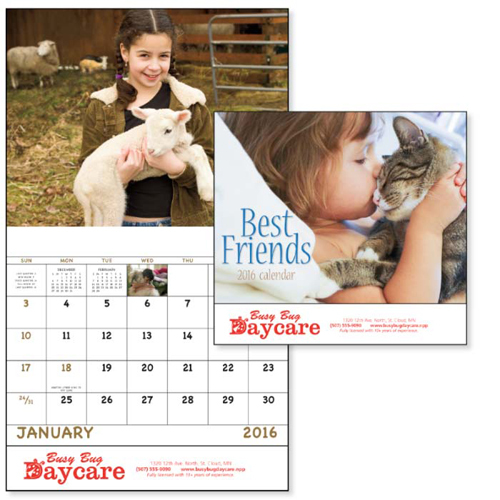 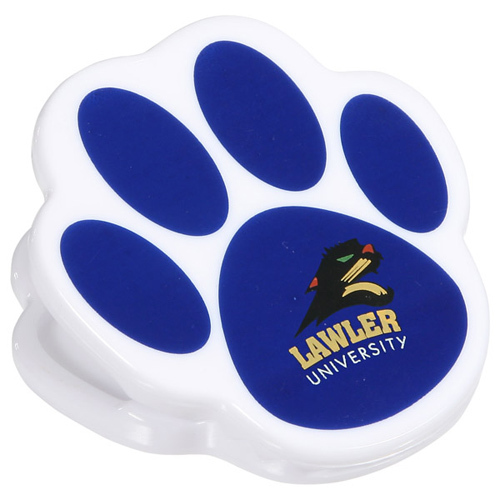 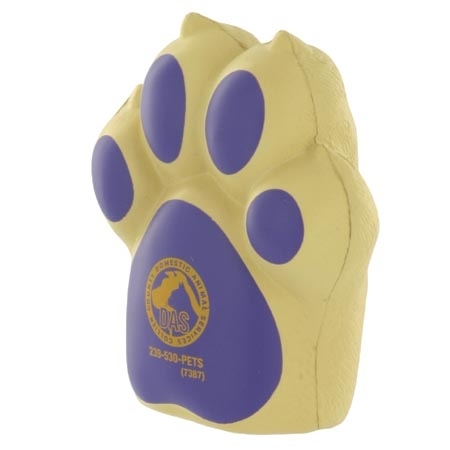 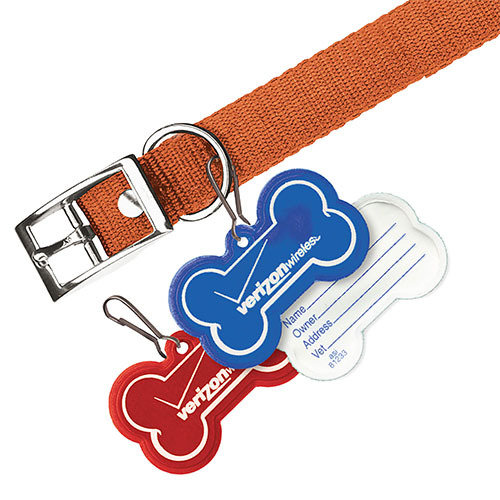 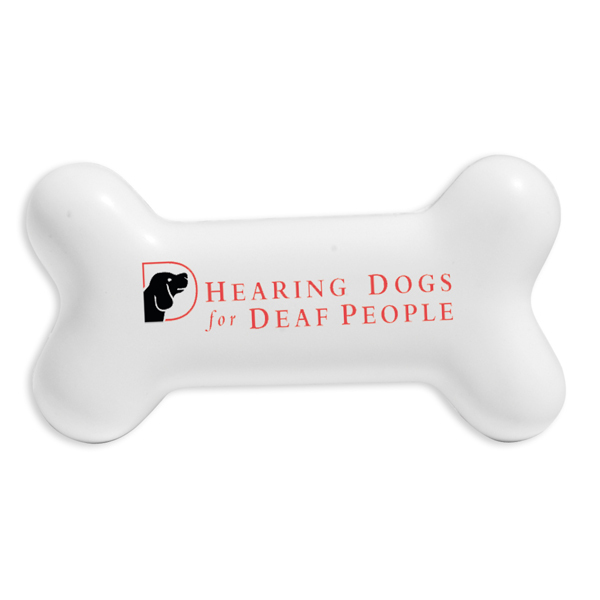 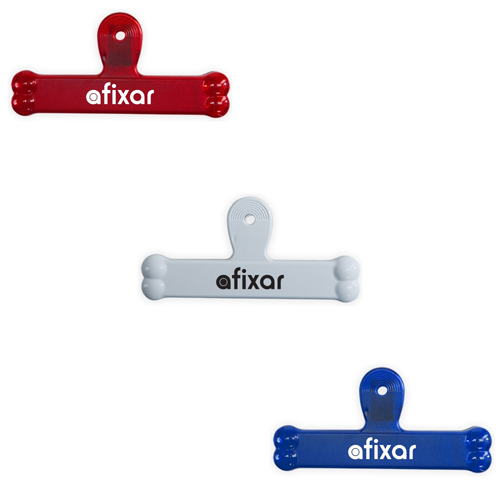 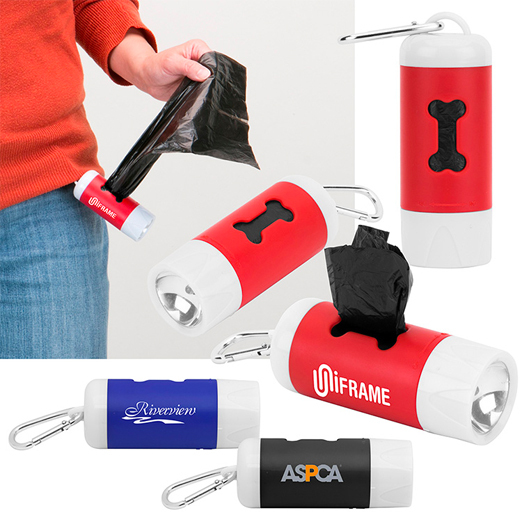 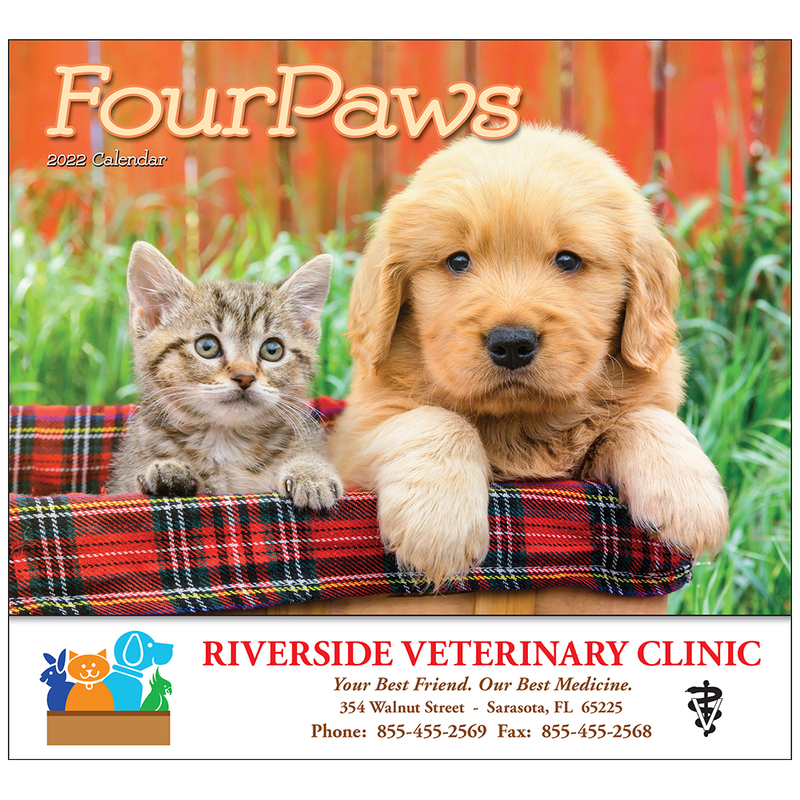 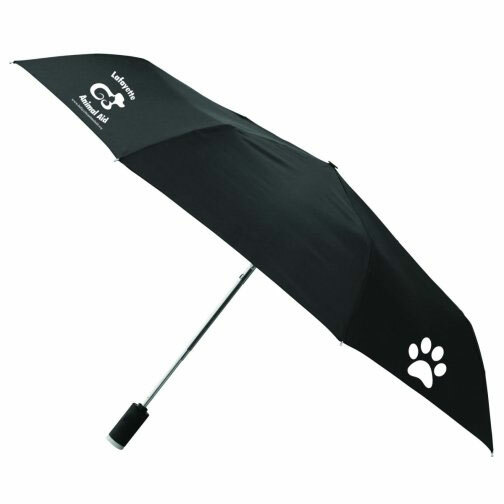 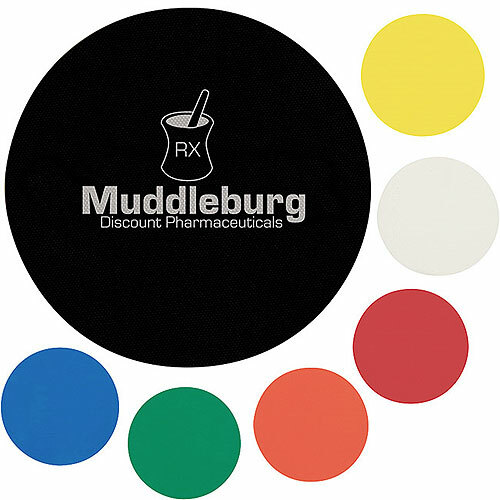 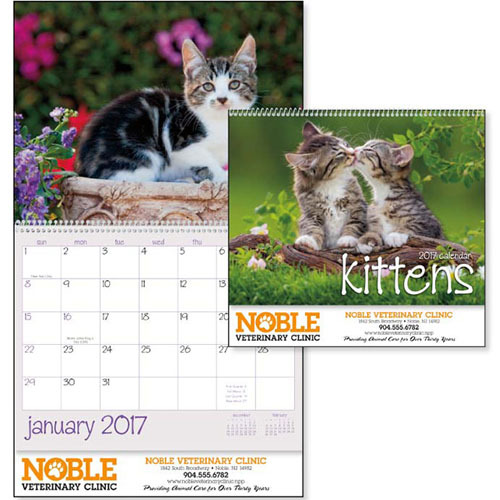 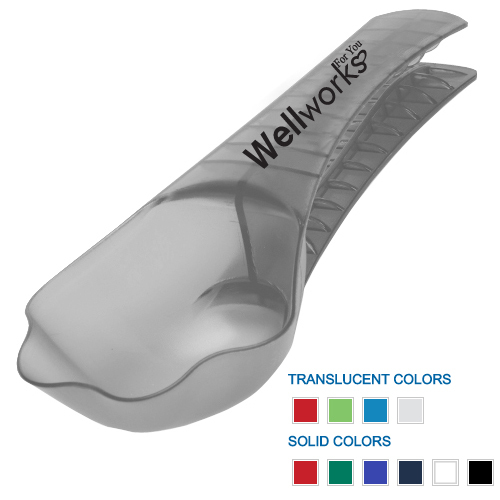 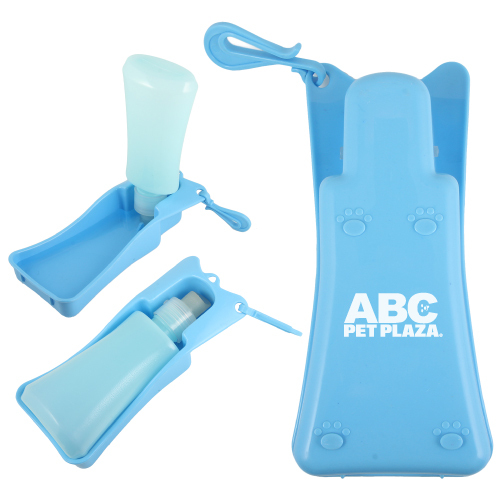 Custom Veterinary Giveaways, Gifts for Animal Clinics, Pet Service Giveaways imprinted with logo or message. 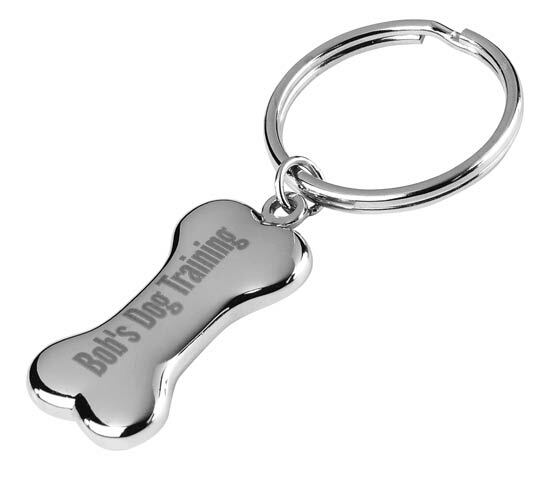 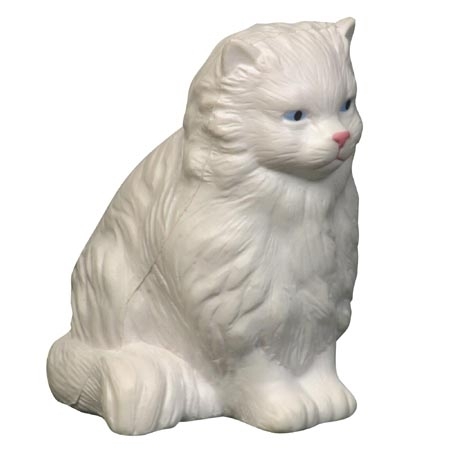 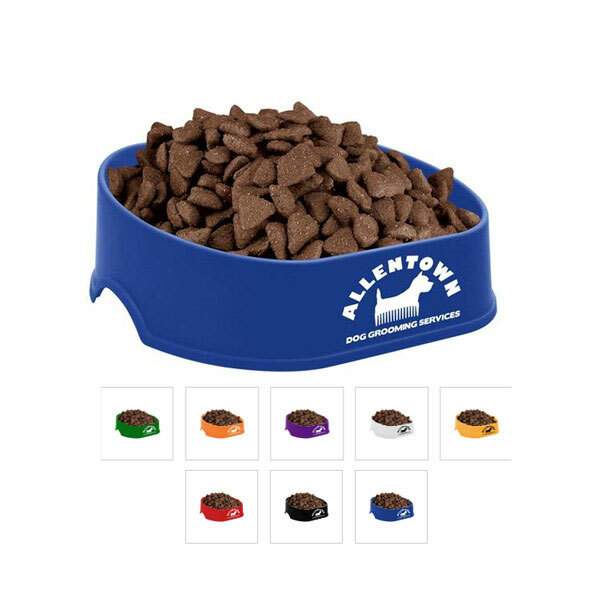 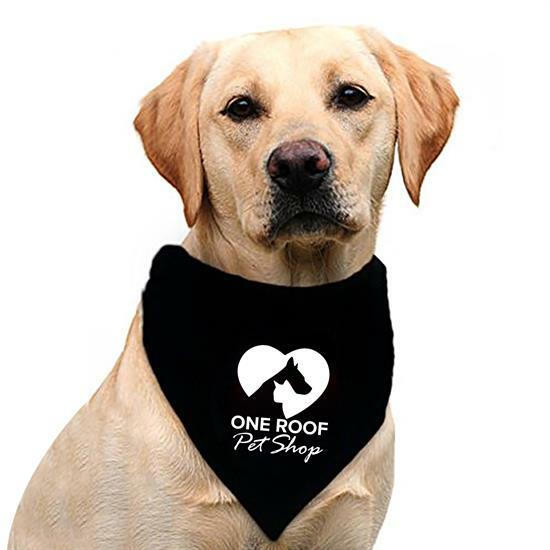 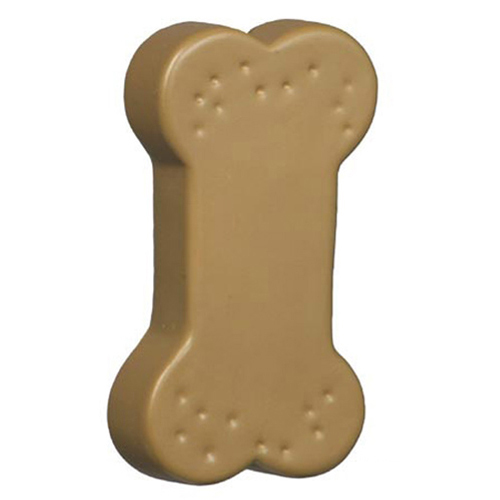 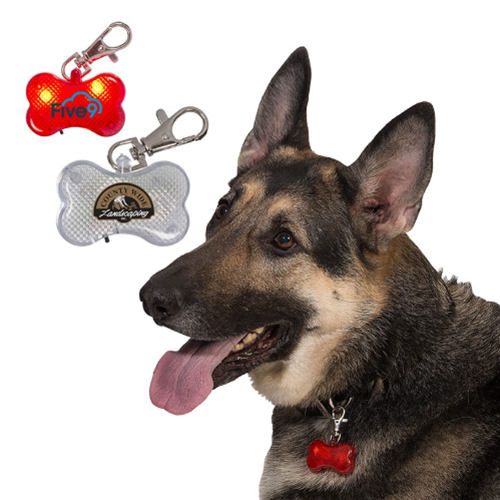 Pet friendly gifts for the pet and owners.Getting the attention of pet owners is by providing them with Pet Industry Items that recognize a mutual appreciation for or can even be shared with their special friends. 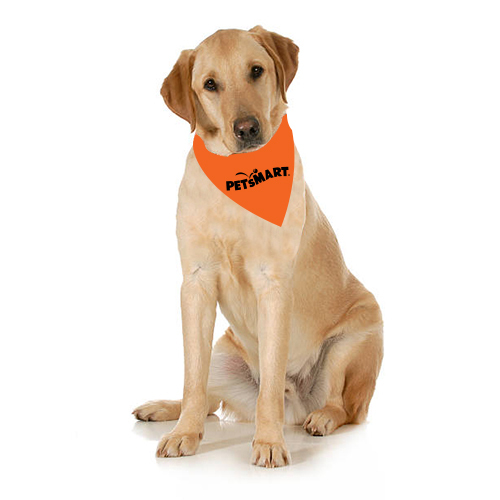 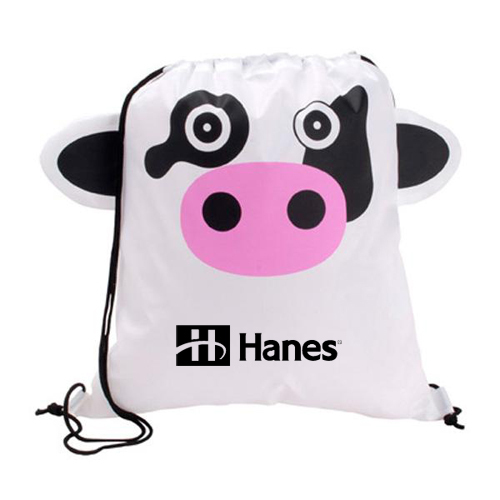 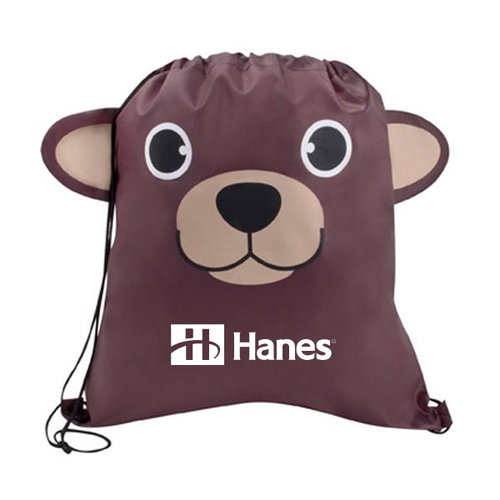 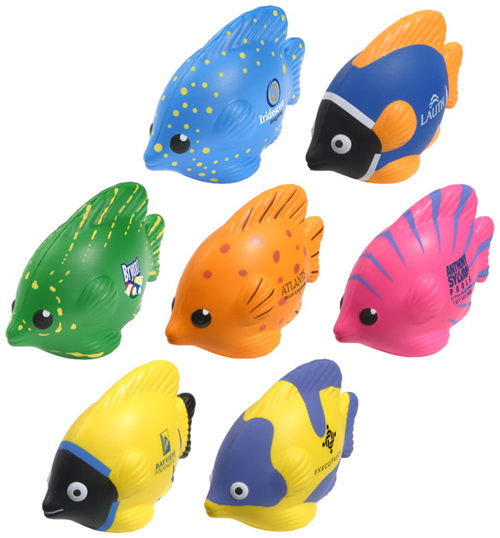 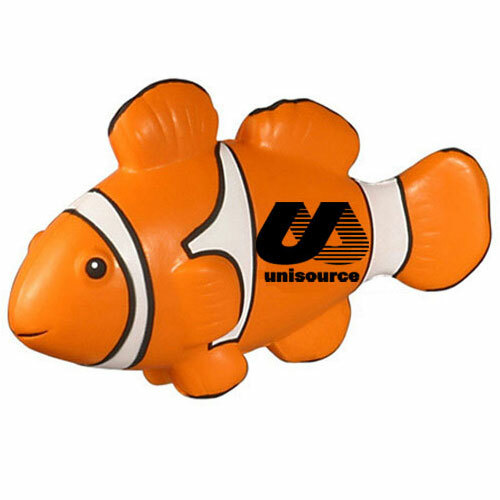 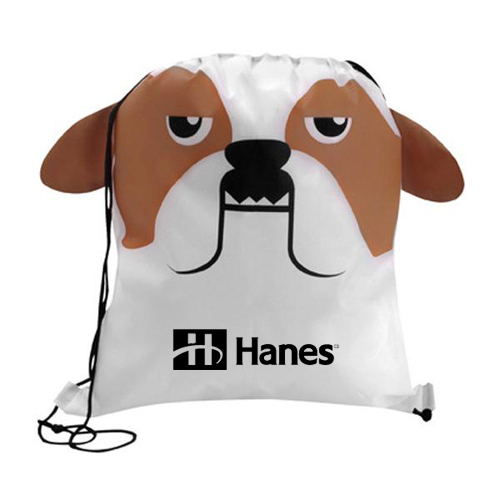 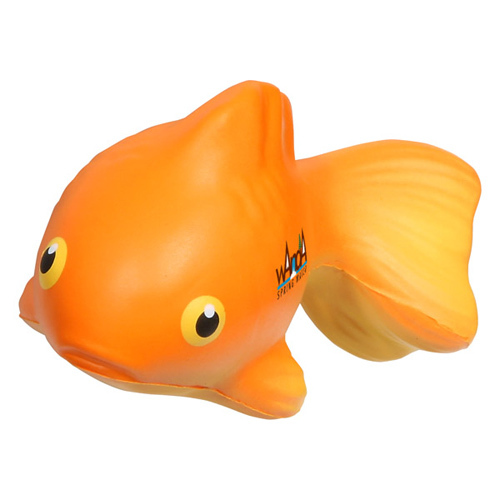 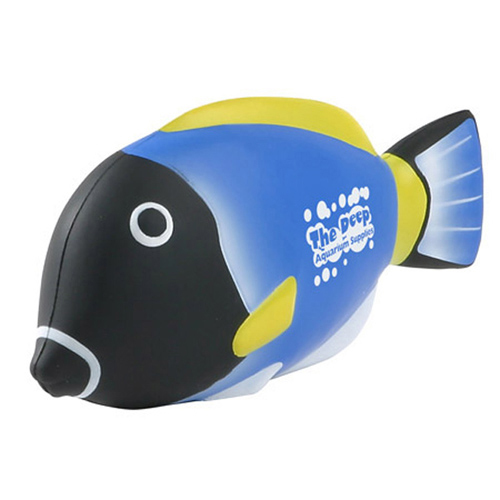 Our Custom Veterinary Giveaways range from items that are adorable stuffed animals that will remind your audience of their beloved pets, as well as your brand, whenever they utilize them. 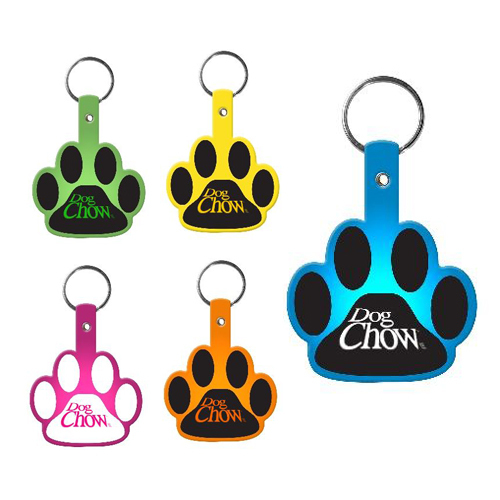 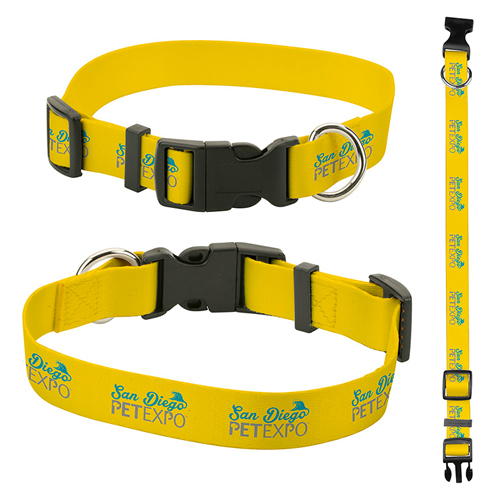 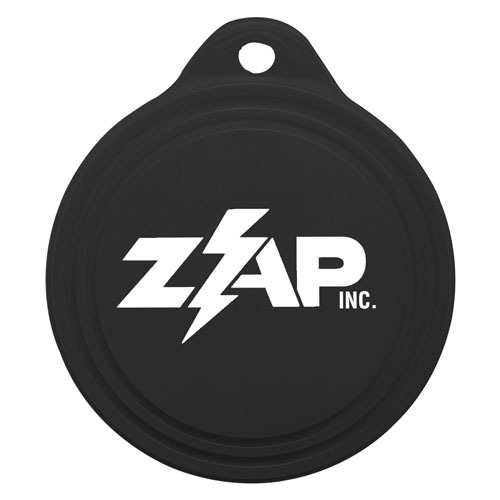 Pet Service Giveaways such as paw clips, leashes, bowls, collars, keychains and items designed to help recipients' animals travel in style. 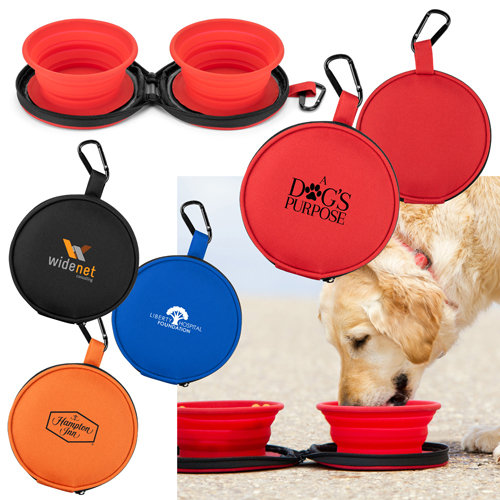 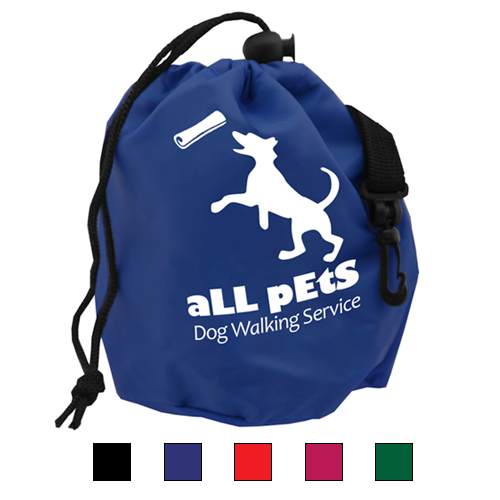 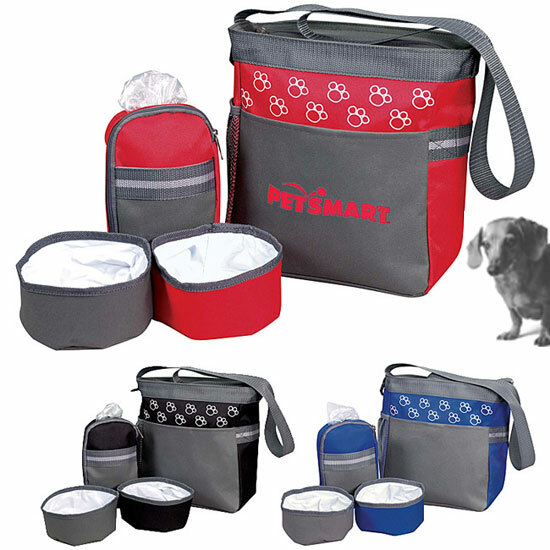 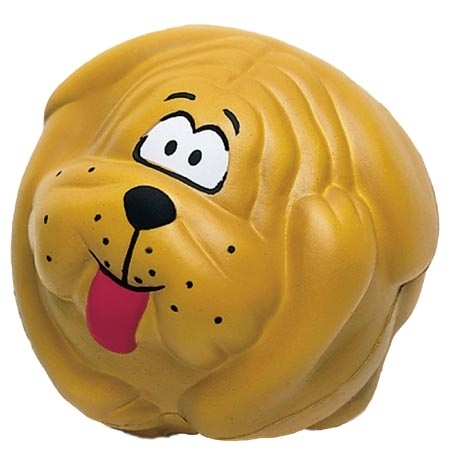 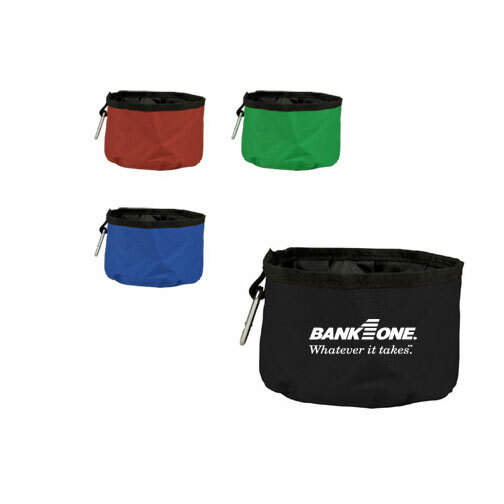 One of the best Gifts for Animal Clinics is a the pet food cover.